Now that the holiday season has passed and the close of 2015 has ended, everyone is welcoming 2016 in great form. Maybe, a few chocolates and candies are left over from the holiday season, but many individuals are making exceptional plans for the New Year. Fortunately, 2015 had positive happenings when it came to finances, and 2016 looks to be doing the same for the real estate market. 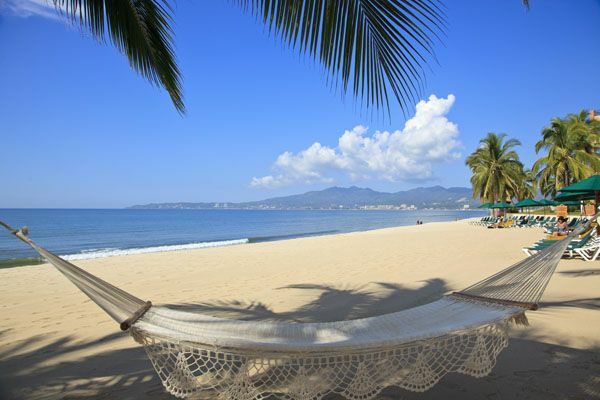 Now is the perfect time to think about your future, and there isn’t a better way to do that than purchasing a second home in Mexico’s Riviera Nayarit on Banderas Bay. 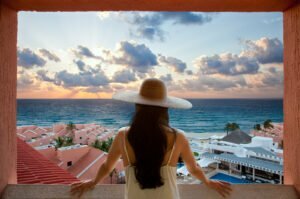 Why purchase a second home in Mexico in 2016? Predictions on the economy are looking excellent for 2016, and it will be the best year to purchase a second home abroad. 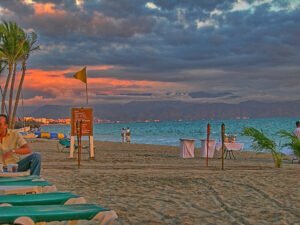 If you are from Europe, Canada, and the United States and seeking a second home, then there are plenty of choices for a second home in Mexico, and a very good choice for any North Americans. Good news, because the Villa La Estancia Residences in Riviera Nayarit is offering special developer financing for purchasers looking to purchase or invest in a second home near Puerto Vallarta for 2016, which is excellent for any foreigner. The lower costs of living in a foreign country is a great reason to purchase a second home, especially if you’re purchasing a home with dollars, pounds or even euros. The exchange rate in Mexico is much weaker than most first world countries, so you will get a better yield with your investment purchasing a second home in Mexico. Not only will you get a better home, but a more luxurious home and lifestyle for a lower cost. 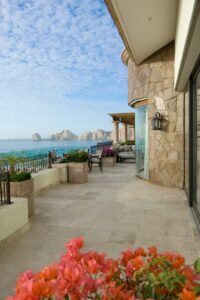 Keep your savings in the bank, because when you purchase your second home in Mexico you won’t need it!. There are so many different ranges of luxury properties offered by Villa La Estancia Residences on the Riviera Nayarit, and these properties make for the best second home choices for couples, families, and investors. In Mexico, you will find the best real estate deals possible. Buyers can select from a three or two bedroom seaview condos or three bedroom penthouses with expansive views of the ocean. All of these luxurious properties are located within a five star hotel complex that has pools, a gym, a spa, gourmet bistros, and so much more. You will find affordable options when you purchase a deeded fractional property at Villa La Estancia Residences on Banderas Bay, Mexico, which are also eligible for developer financing. Fractional purchases include options of six weeks (⅛) or thirteen weeks ( ¼) fractions. Alternatively, you can purchase for full ownership. Next Post: What Does Realty Mean?